Harry Redknapp has revealed that he and the I’m A Celebrity… Get Me Out Of Here! contestants are still close and share a WhatsApp group. The former Premier League manager said he is more comfortable on the touchline but is enjoying his taste of showbusiness. He shares a WhatsApp group with his fellow celebrities from the jungle, and has revealed that no-one has been blocked yet. 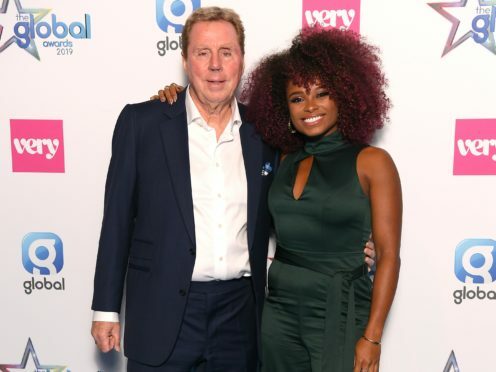 Fleur East said she and other celebrities from the show are still trying to teach Redknapp the basics of modern technology. The former manager revealed that he is enjoying a refreshing change from the pressures of elite-level football, but will always feel more comfortable pitch-side. He said: “I’m enjoying it, it’s a new experience, it’s great.